Customize your coworking space or plug-n-play office space at our two Whitefield locations in Bangalore. The Evoma Business Center, which includes coworking space and furnished office space for rent in Whitefield, is minutes away from key landmarks such as ITPL, the EPIP Zone, Forum Mall, Hope Farm Junction and the new Columbia Asia hospital. 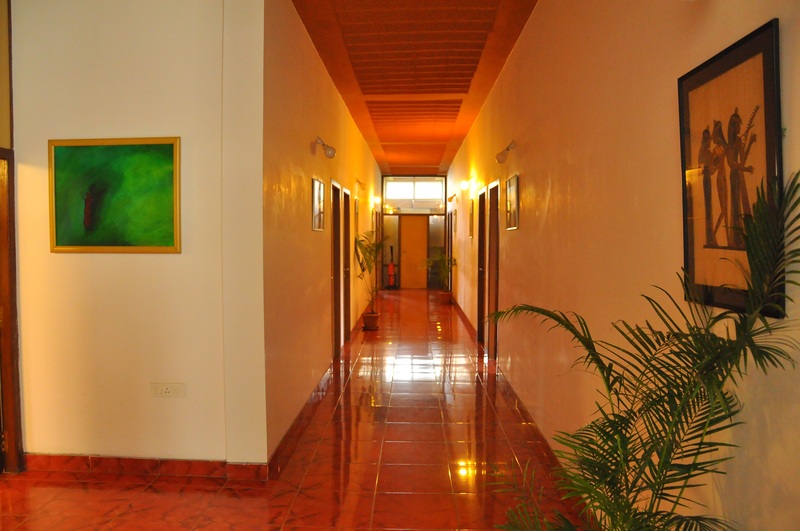 Your own, fully furnished and serviced office space surrounded by a lush, one-acre garden. As a matter of fact, Evoma is located less than 5 minutes from prestigious residential complexes like Prestige Palm Meadows, Ozone, Park View, Brigade Harmony and Gopalan Atlantis. You have a choice of reputed nursery schools (KIDZEE, KLAY, Maple Bear- preschool, Deens Academy, Chrysalis, Vibgyor), all within walking distance. Evoma Borewell Road is home to some of Bangalore's top tech companies and talent. You handle your business, and we look after your office space. 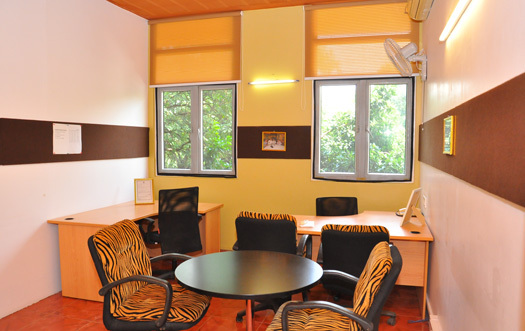 Ready to move in, fully furnished office space that is serviced and maintained by us. 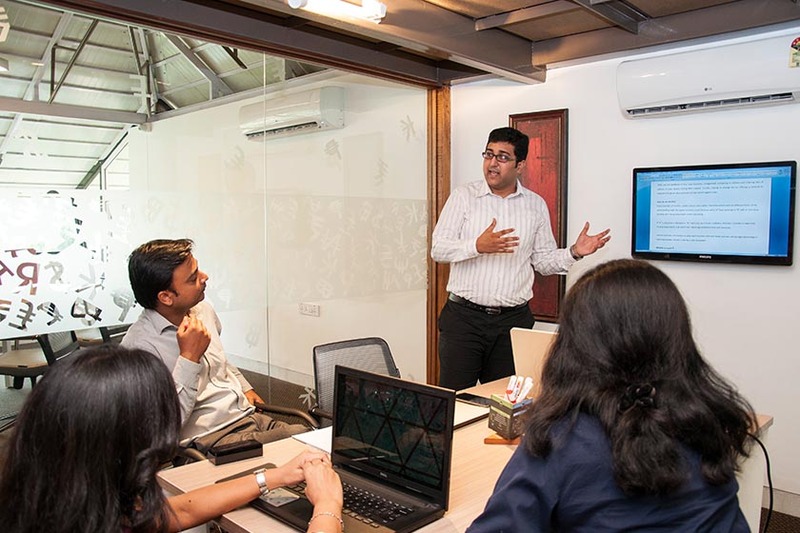 This facility was opened 14 years ago as the first coworking space in Bangalore, to provide Whitefield residents shared working space near their homes. It's still one of the most charming and productive co-workspaces for entrepreneurs and corporate teams in Whitefield. Pay for desks, pay for an hour or a day, as you need, when you need it. Use meeting rooms, board room and other facilities as needed. No rent. No deposit. Walk in, meet clients, do your work, and walk out without any overheads. Try it for a day - free.